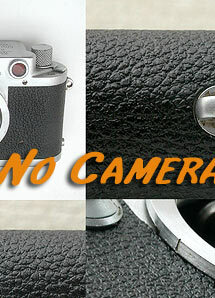 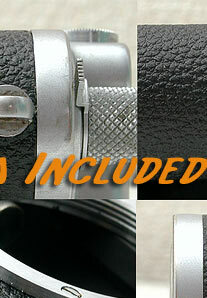 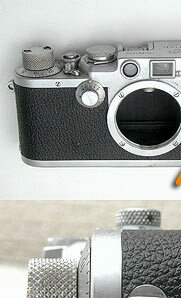 This is Custom covering kit for LEICA IIIc, IIIf. 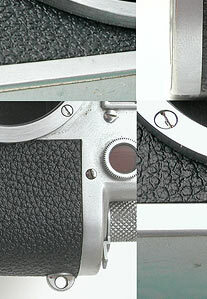 (The parts are not supplied by LEITZ). 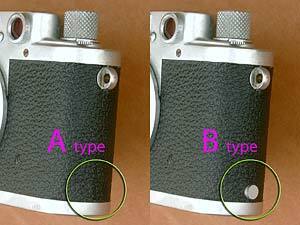 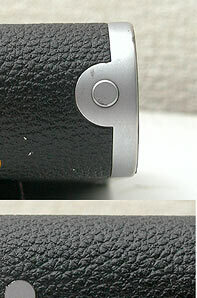 We provide leatherette for 2 types of LEICA IIIc/IIIf ,so please choose the type of LEICA you have (type A or type B, see below). 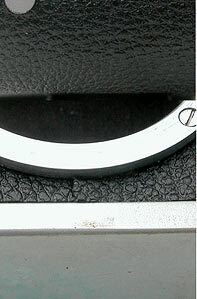 Please see the green circle pointed by arrow. 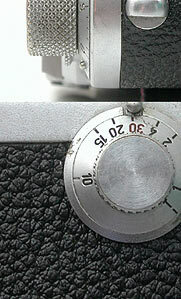 This kit fit to Leica IIIc, IIIf (without selftimer), does NOT fit to III,IIIa. 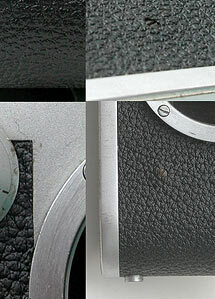 There are 2 types, please choose A or B as above image.